April 04. 2011 | By Valerie C.
Creative inspiration springs forth from many sources and in the case of Cold Cave’s Wesley Eisold, his move to New York City birthed Cherish The Light Yearsâ€”the band’s latest effort. Opening with “The Great Pan Is Dead”, an electro-pop-relentless-eardrum beat down, it is clear that Eisold is indeed inspired. His confidence is apparent in his lyrical choices and his overall delivery. “Pacing Around The Church” is a solid track, which sounds a bit like a song one might find at home in an album by The Cure. The influence of 80’s bands abounds throughout the album. None more apparent than in “Confetti” from the opening guitar riffs and synths and even Eisold’s tone all of which have a Depeche Mode quality about it. There isn’t a bad track on the whole album. 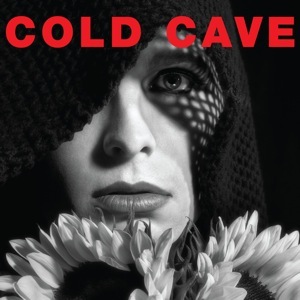 Cold Cave’s sophomore offering manages to be both a blast from the past, rife with retro 80’s sounds, and future forward sounding at the same time with its electro modern sensibilities.